Keeping in mind ever-evolving requirements of our respected clients, we are providing a premium quality range of Wall Mount Bracket for Wire Shelving Unit. 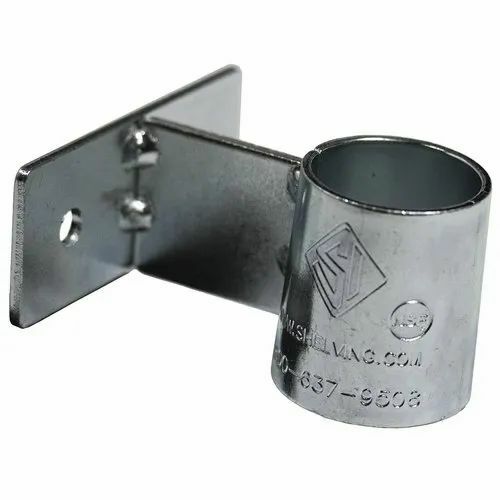 We are one of the reputed Manufacturers of Spike Lightning Protection Rod, Copper Chemical Earthing Electrode, Mild Steel Pipe Earthing Electrode, etc. Offered products are highly demanded across the market for their unmatched quality.